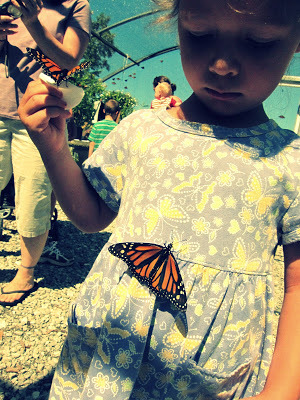 We had a great field trip to the local butterfly farm. 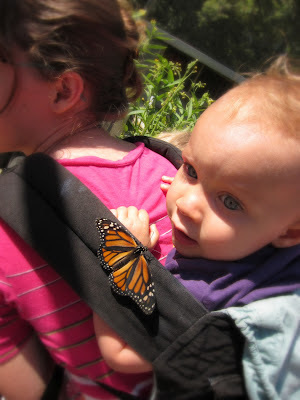 It was a wonderful homeschooling adventure, lots of learning and exploring. The information part was nearly as good as the learning, plus we picnicked and enjoyed field games. We highly recommend it! 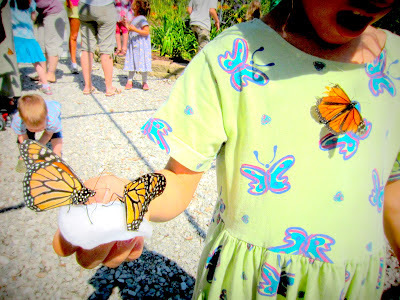 before we went we made this pretty butterfly craft. So so cool, Lacey! 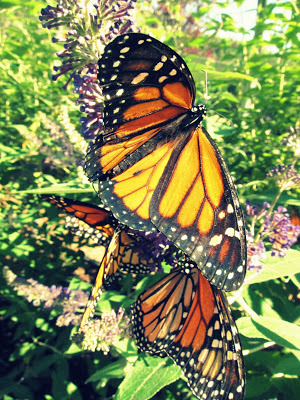 We love butterflies here, too, and have special celebrations around their migrations. Neat craft, thank you for sharing! that's a neat idea! it's amazing how much there is to learn.